« The world recycles just 14% of the plastic packaging it uses. Even worse: 8m tons of plastic, much of it packaging, ends up in the oceans each year, where sea life and birds die from eating it or getting entangled in it. Some of the plastics will also bind with industrial chemicals that have polluted oceans for decades, raising concerns that toxins can make their way into our food chain. 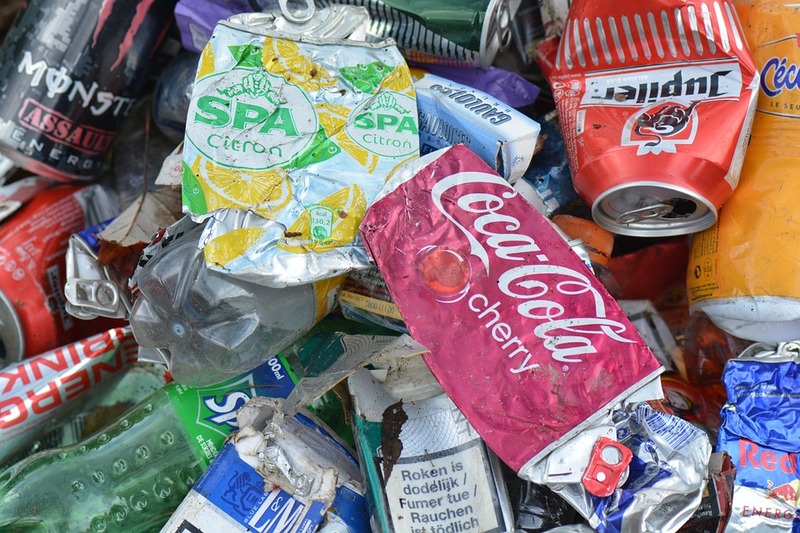 In this article, you’ll find examples of companies that focus on developing recycling technology to tackle that troublesome 30% of plastic packaging that is headed to landfills at best, and, at worst, to our rivers, lakes and oceans. Click here to read the article written by Mary Catherine O’Connor on the Guardian.